Are you shopping around for a new pair of steel toe boots? 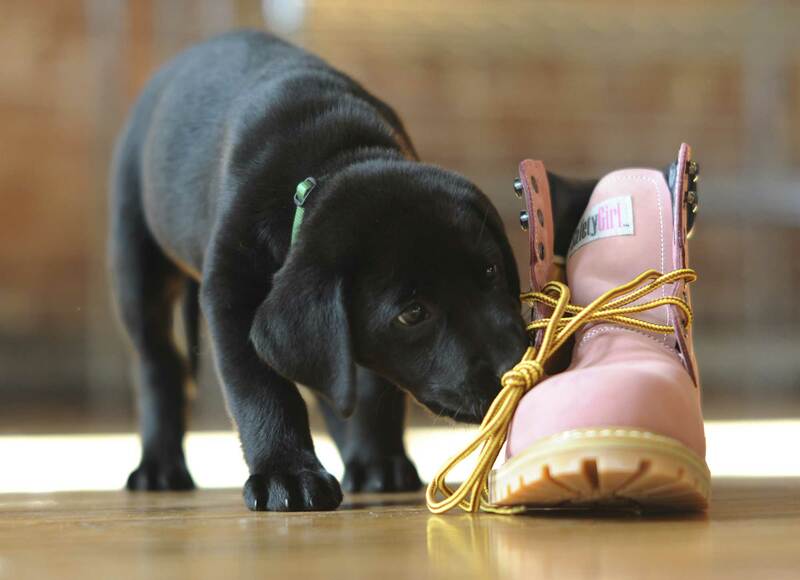 Safety Girl has an excellent selection of steel toe boots from Timberland, a New England-based company committed to crafting only the finest waterproof leather boots. Check out some of the great Timberland steel toe boots available at Safety Girl’s website. The Timberland Pro Rigmaster 8-inch Safety Toe Work Boot is for women who need a seriously sturdy boot. These great work boots feature a full-grain leather upper and a fiberglass shank for unparalleled durability. The boots also feature an eight-inch ankle support for stability while you’re on the job. Additional features include an oil- and abrasion-resistant soles, waterproof upper, electric hazard rating for safety, and mesh lining for added comfort. These boots are available at Safety Girl’s website for just $164.99, a savings of over $25 off the list price. The Women’s Timberland Pro Titan 6-inch Work Boots were designed specifically for women’s feet. The leather upper is soft, which takes less time to break in than traditional boots, allowing you to be comfortable on the job from Day 1. The soles of these boots are oil- and abrasion-resistant, so you’ll stay safe on the job, too. The boots also feature a Titan safety toe that is sturdy but also lightweight and roomy and waterproof coating to keep your feet dry. Order a pair of these great boots today for just $127.99. The Women’s Timberland Pro Titan Oxford Work Boots are perfect for women who need a sturdy boot but don’t require ankle support. The boots feature a soft leather upper that takes less time to break in, a super-comfortable Ortholite foot bed for arch support, and Titan safety toe and oil-, slip-, and abrasion-resistant outsole for safety. These great boots are available at Safety Girl’s website for just $102, a savings of $22 off the list price, so order yours today!